YES-MEDIA TAKES CARE OF IT ! 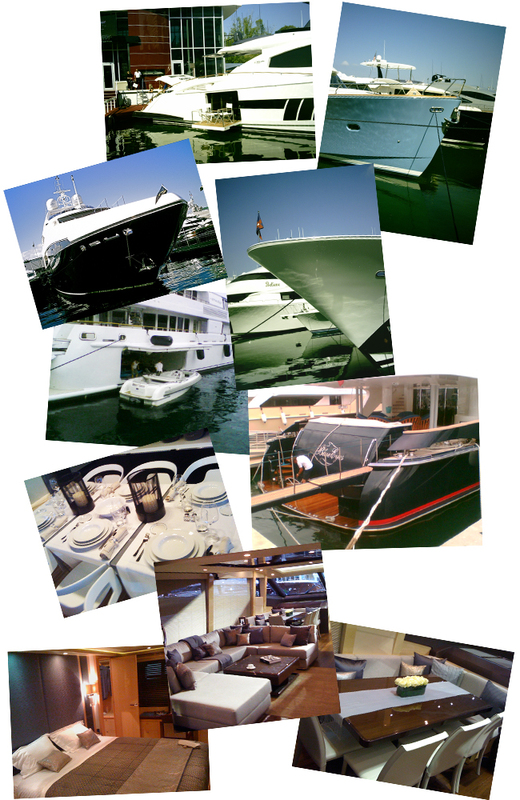 private yacht webpages, incl. full presentation, like charter-scheudle, availibility, destinations & photogallery etc. YES- we represent your yacht in the best way possible! yacht websites – How new is still the new medium internet? YES-media, in collaboration with HPNW, wishes you and your customers the return the digital aha-experience. For this purpose we create for you user friendly interface solutions that are tailored to you and your audience.We create your yachting websites, internet charter booking engines, forums or your own yachting portal using the latest and greatest web 2.0 technologies, interesting content and most profitable online advertising. Our services range from an informative and suitable advice on the design concept to implementation, online marketing and web hosting. With us, the new web technologies and the web economy are the focus of our projects. Flash is movement and creates attention – multimedia creats a three-dimensional look! Today, all web users are in the position to view podcasts, RSS or animated flash applications. Therefore, we can integrate into your website. These modern & entertaining technologies / multi-effects will represent your website, your online marketing campaign and your personal yacht media. With multimedia applications, we also manage a successful combination of text, graphics, sound and animation creating attention by entertainment. Therefore, we produce multimedia presentations on CD-ROM, DVD and other digital media as a supplement to your web site. Trust our media and marketing professionals. YES-media makes the best shots to sell or charter your yacht! Yachting is more than just a prestigious lifestyle, it is a real asset of high value. We help you to maintain your yacht, but we also offer you a unique and very emotional way to upgrade its value for more than a lifetime. Professional movie shots are the best way to promote your yacht to your friends & family, your future charter clients or if your yacht is for sale even to the buyer. One movie does it all. Our specialized yacht-movie-crew realizes amazing movies, using the most advanced HD quality in the business. The YES-media team is not only producing and cutting the movie – you will get a professional director, actors and the right technical-crew at the same time. Anything to create a unique piece of art combining sophisticated state of the art movie material with the highly emotional sound-effects as well as your own titel music and native speakers. Just compare beautiful >>still<< photographs with a marvelous movie trailer like this one made for the German shipyard “aguti”. Check the movie out and become a part of their maritime glamour. Aguti trusted in professionals doing their job in every detail – get such sophisticated shots with us! Follow this path and give your yacht the best advertising possible – hire YES-media and start shooting your floating dream tomorrow! We produce 1-min trailers, 4-min movies or 30-min boutique media brochures for you promoting them via the most advanced marketing tools of the moment like VIDIPRI movie-brochures, blue ray, dvd and any other available media you like. Check our possibilities to promote this video in the best way possible using our various marketing strategies at our website section: “services” / “yacht marketing”. YES- we will make your yacht become a real movie-star. representing your yacht in the best way possible. Hire one of our professional YES-media photographers in order to make prime shots of your yacht. Starting with the perfect set up and a gorgeous decoration of your vessel, the right angel and the perfect location adds up to first class photo material. The artist, his special equipment and his lenses, the best photo lights and prime photo paper make the difference. Use it for your professional charter brochure or for a high class sale brochure as well as for you friends or the family photo album. We provide you with a complete photo-crew and equipment, organize the right location and wait for the best weather and light for your unique photo shots. YES- we ‘shoot’ your yacht in the perfect way ! In order to represent your prestigious yacht interiors in the best way choose 360′ panorama shots as we made them for the well known KAISERWERFT, MY Ocean of Love!